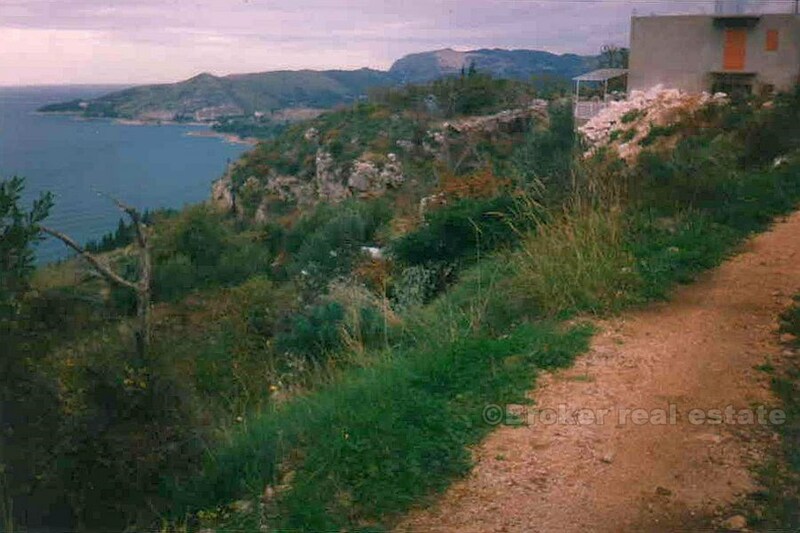 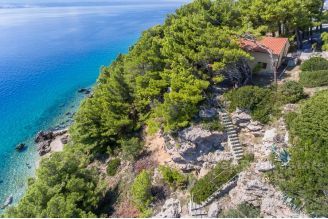 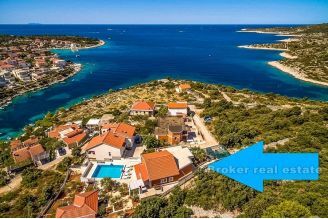 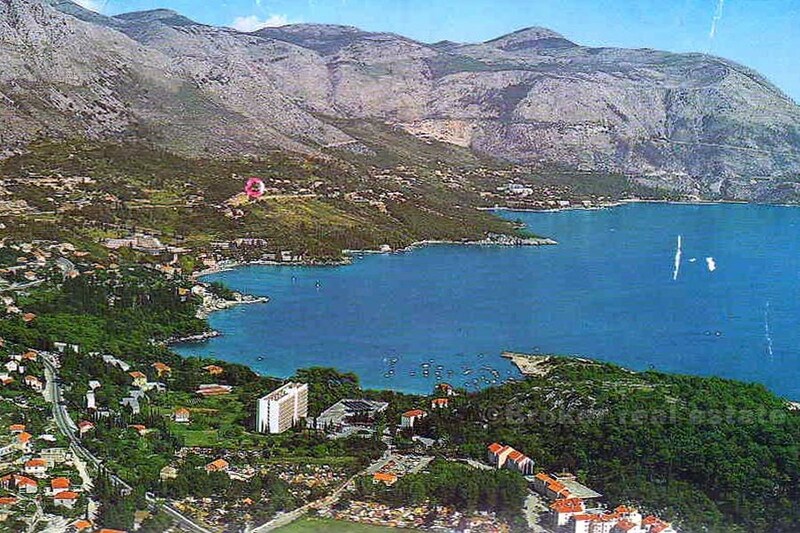 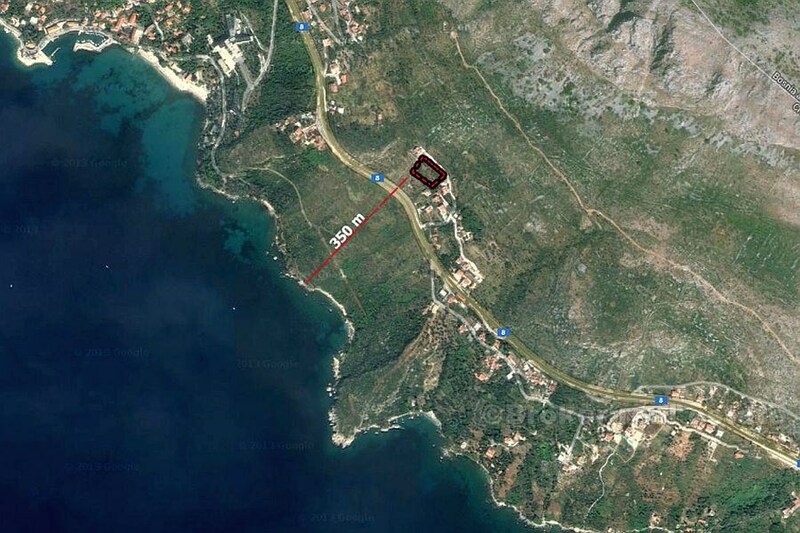 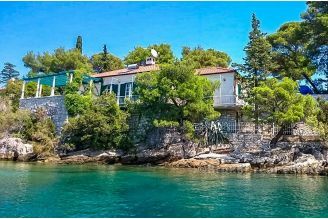 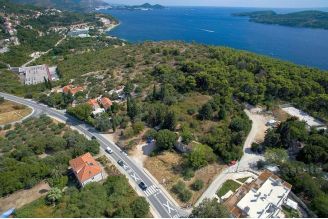 Building site is located above the main road, at a distance of 9 km from Dubrovnik towards Cavtat. 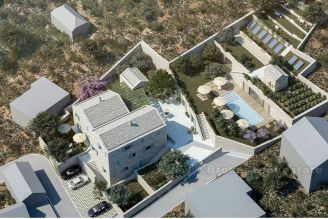 From the plot, offering spectacular views of the sea and nearby islands. 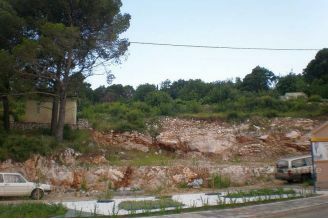 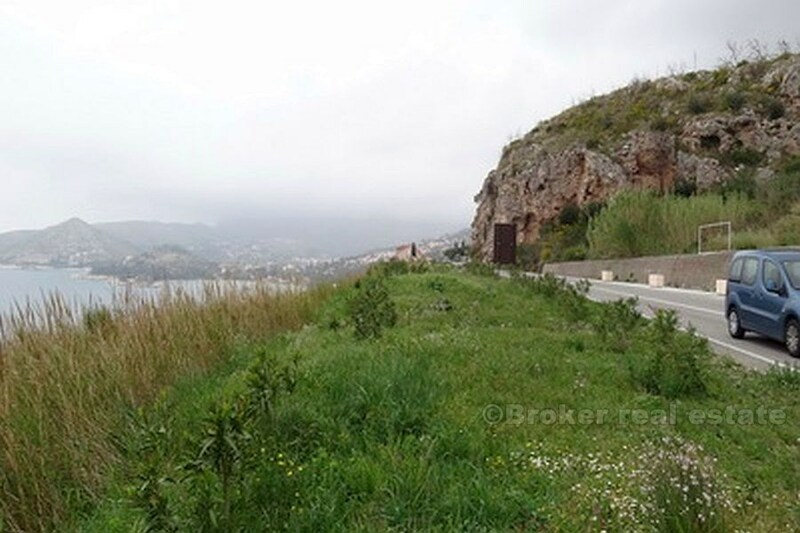 The land has been apportioned into three parts, and is suitable for building on three floors. Infrastructure with land offered up.